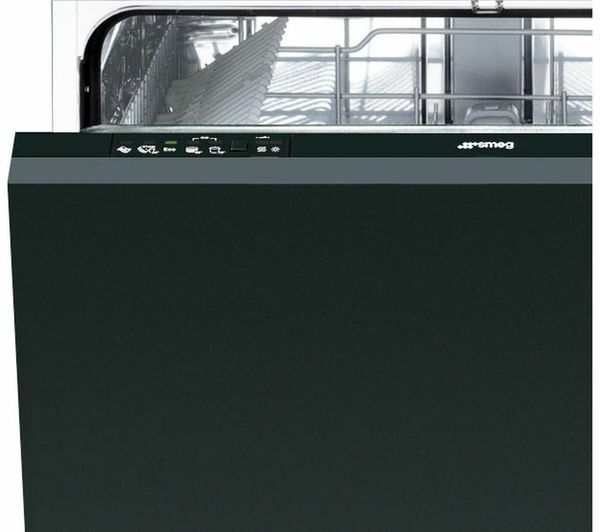 Keeping your cutlery and kitchenware clean and ready for use is easier than ever thanks to the Smeg DI6013D-1 Full-size Integrated Dishwasher. 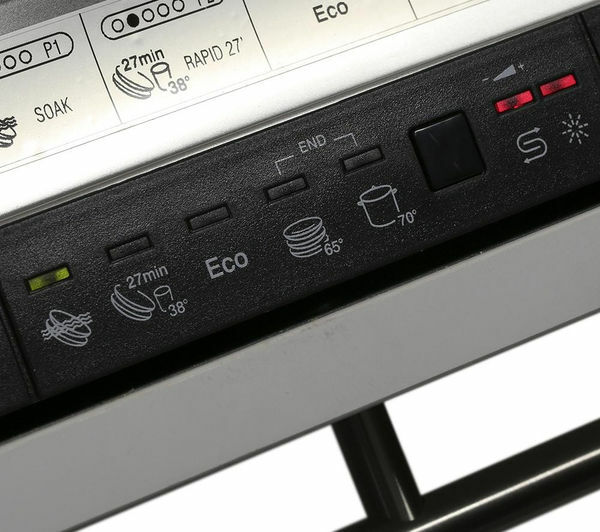 The DI6013D-1 features five programmes that enable you to chose the ideal cycle for your plates and dishes, regardless of how dirty they are. 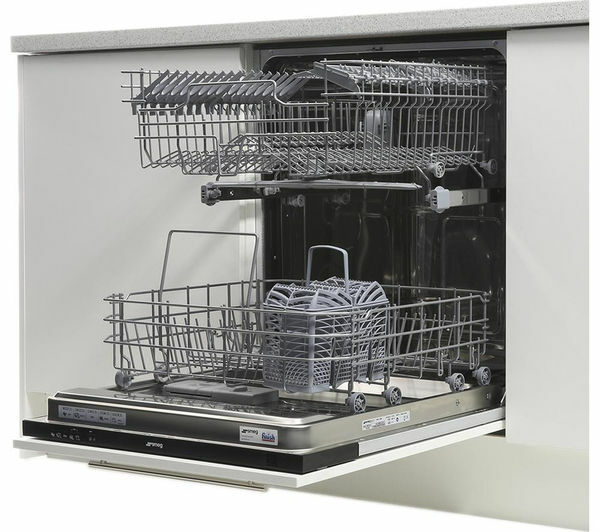 When you're in a hurry and have a load of lightly soiled dishes, the Rapid wash delivers sparkling plates and cutlery to you in as little as 27 minutes. 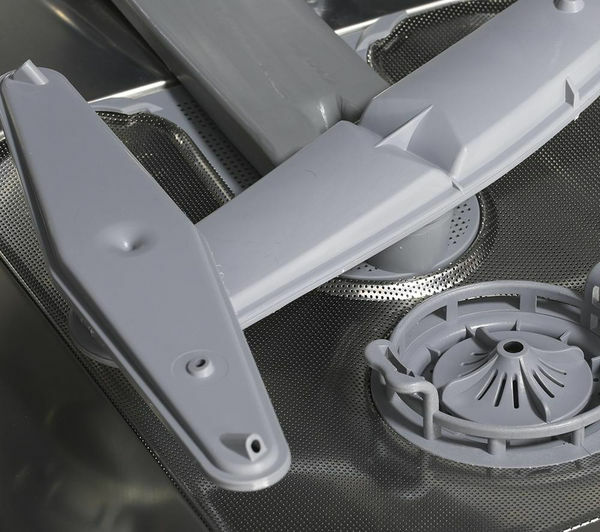 For more soiled dishes, you can make the most of the Super wash, whilst burnt-on dirt can be shifted by the Soak wash, helping to lift dirt away from your dishes and cookware. 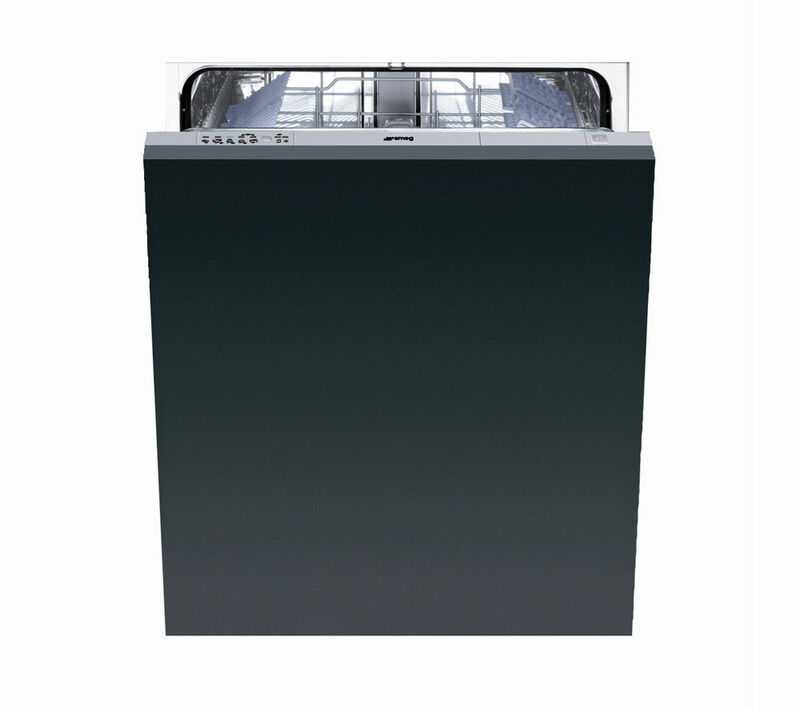 Ideal for cutting down on the amount of energy you're using, this dishwasher also includes an Eco mode that allows you to cut down on resource consumption whilst still providing excellent results. 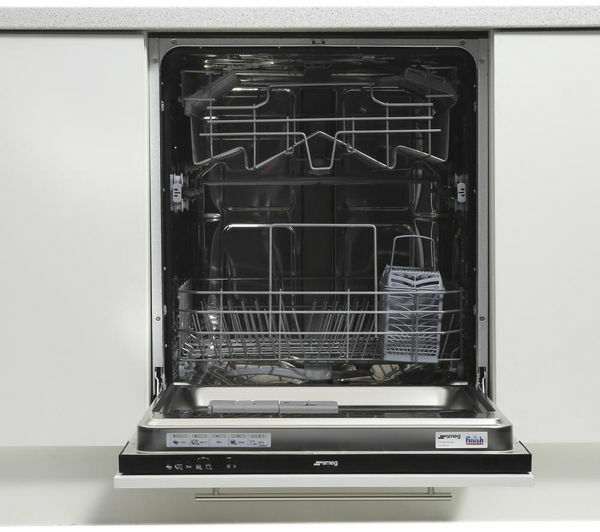 The DI6013D-1 uses the Orbital Wash system with two spray arms that have been designed to provide excellent water distribution throughout the dishwasher. 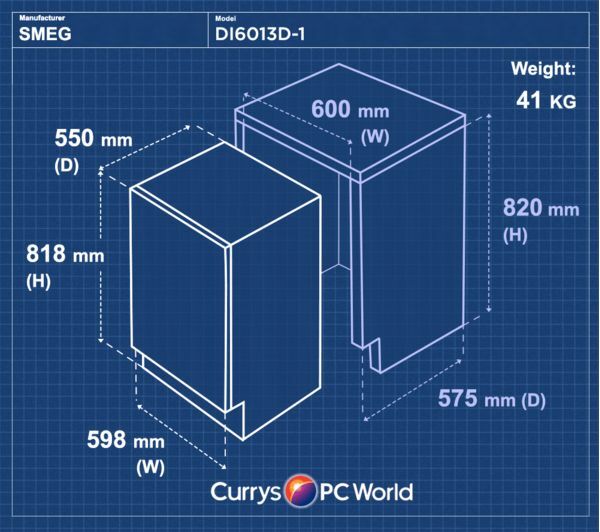 This makes sure that all of the items in your dishwasher are washed effectively whilst helping to reduce noise levels to just 48 dB. 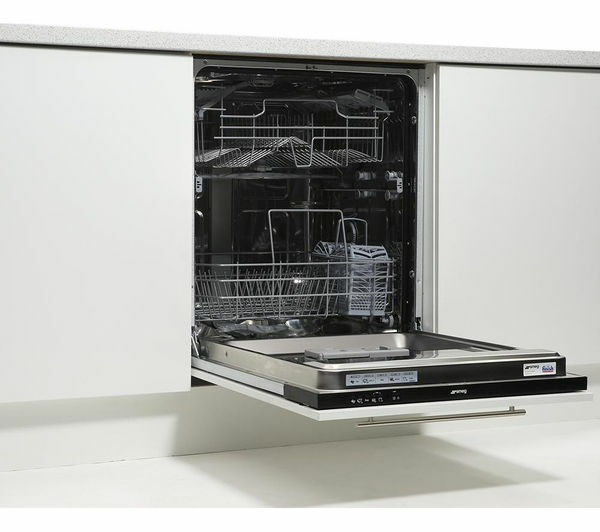 Capable of holding up to 13 place settings at a time, this dishwasher is great for busy households. 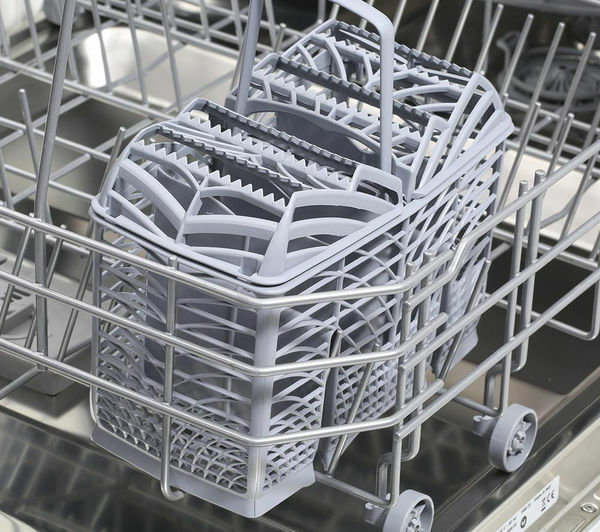 When you have over-sized items that need cleaning, a height adjustable upper basket lets you adjust your dishwasher to suit your cleaning needs. 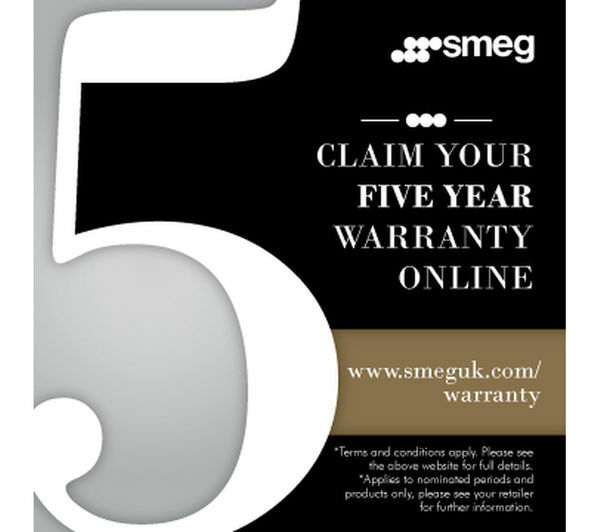 With fantastic features including an A+ energy efficiency rating, the Smeg DI6013D-1 Full-size Integrated Dishwasher is perfectly designed for your built-in kitchen. 30 min cycle at lower temperature cleans the vast majority of my dirty plates and dishes and cleans them very well. The cutlery tray is poor compared to previous ones- too deep for teaspoons and not very efficient- I've taken the top off to leave to open now which is better but really regret not keeping my old tray.